We’ve chosen Llovers as this week’s Artist Of The Week! 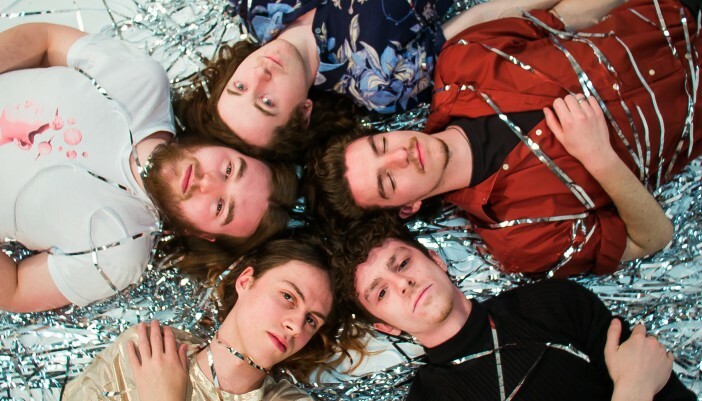 Hailing from the North East of England, this 5 piece indie-pop outfit crafts shimmery summery pop music, with some lush 80’s inspired overtones that keep things interesting. It gives a subtle nod to the past but with a foot firmly planted in the here and now. This is music primed for summer days in the garden and outings with friends, check out “A Second With You” to see what we’re on about!